In my past posts, I have described the prevailing climate as a buyer’s market, but my experience in 2015 has coloured my view slightly. To be more precise, we are in a negotiator’s market- there are bargains to be struck, but they’re not screaming out for takers like a bargain basement store. There is still a pricing gap between buyer and seller expectations at this point in time, but increasingly, I’m finding it possible to use non-price bargaining chips to persuade a seller into inking the deal. I’m going to share some personal experiences culled from deals I closed in the past few months, but as my blog is a very public resource and I represented mostly buyer clients in these deals (some of which are still pending legal completion, in fact two were exercised just before the Jubilee weekend) I am not at liberty to disclose in quite as much detail as my earlier post on Record Sale Case Studies which were completed trades where I represented solely sellers. In fact, three of the resale deals I closed in 2015 so far involved using this tactic – crafting an offer that provides a solution to this issue for the seller – purchase with leaseback by seller. In simple terms, it allows the seller to get his sales proceeds and redeem his first home loan upon legal completion of the sale, but continue living in the property for an agreed period and rental rate while the logistics of his next home are being ironed out – typically sourcing for that next home, securing the deal, obtaining financing, awaiting legal completion, and then renovations if necessary. In the first such case, which I shall call Duchess-3A, we managed to deal at almost 8% below the seller’s list price (despite his asking price at the time being a good $100K lower than all but one other 3-bedroom units listed for sale at the development, and the property being in great condition), because we were able to offer a 6-month leaseback period after completion. In the second such deal (Cashew-3A), I represented the seller, and my client eventually agreed to an offer slightly below our last received offer because the buyer was willing to grant an extended rent-free period to her. And in my most recent case involving post-completion stay (Duchess-2A), my purchaser client was able to knock off slightly more than 8% from the seller’s asking price, in part due to our willingness to extend a 3-month rent-free period to the seller. This was in spite of the unit already being advertised at valuation, and a good 10% below what the closest competing unit was asking. Now, if you’re looking to use this strategy, there are several permutations and ways of going about it depending on the circumstances of the case. I was recently referred to a landlord, who purchased a property on his own some six months prior to our introduction. He too, had bought with a lease-back arrangement from the seller. Unfortunately, without proper advice, he had taken the option of purchasing with a one year leaseback arrangement. The seller had agreed to rent the property for a year post-completion, at a rate slightly above market, and the buyer had agreed to the purchase price with this in mind. 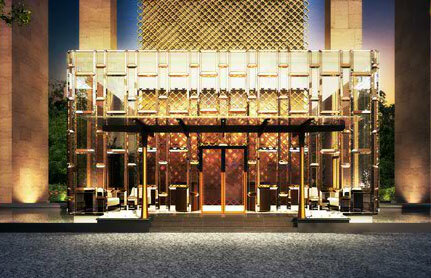 After half a year, the seller decided to unilaterally terminate the leaseback agreement. To make matters worse, there was no form of security taken by the buyer, to ensure that the seller then held up to his end of the bargain. He would have been far better off getting an outright discount on the purchase price. There is more to be said about how leaseback terms and conditions should be drafted, but perhaps I shall leave that for a separate discussion on how to negotiate contractual terms in a manner that covers your legal bases while ensuring the deal actually goes through. Remember the Aesop’s fable about the North Wind and the Sun? You as a buyer are far more likely to get the seller to shed his metaphorical coat with persuasive charm rather than brute force. When a seller likes a buyer and knows that they genuinely appreciate their home, they will try their best to make things work for them. I think this is general human behaviour – we all hope our old belongings go to good owners, particularly a treasured home full of personal memories. A resale deal I did in early July (Wilby-3A) is a perfect example of this phenomenon in action. The seller’s expected price was way above what my client was willing and able to pay. And here’s another reason why it often helps to have a middle man – it avails you of the “good cop, bad cop” psychological tactic. While my buyer was her usual charming self and candidly let the seller know she absolutely loved the house, I was the hard-nosed, calculative advisor who crunched the numbers and gave the seller examples of other available options that made better financial sense for my buyer. Happily, we were able to reach an agreement that both parties were happy to settle for, but to do this, we worked not just on price, but also the funding arrangements. (The seller even shared with me that the price we finally agreed upon was lower than an earlier offer she had received- from a buyer whom she didn’t like, because they bargained aggressively and showed little appreciation for her lovely home.) I negotiated for an extended completion period to allow my client sufficient time for overseas funds to come in, and we sweetened the deal for the seller by releasing a slightly larger deposit. I also successfully used this strategy to benefit my own seller client in another sale earlier this month (OneTree-3A). Typically the first 1% option fee goes direct to a seller, while the balance 4% deposit is held by the seller’s lawyers. 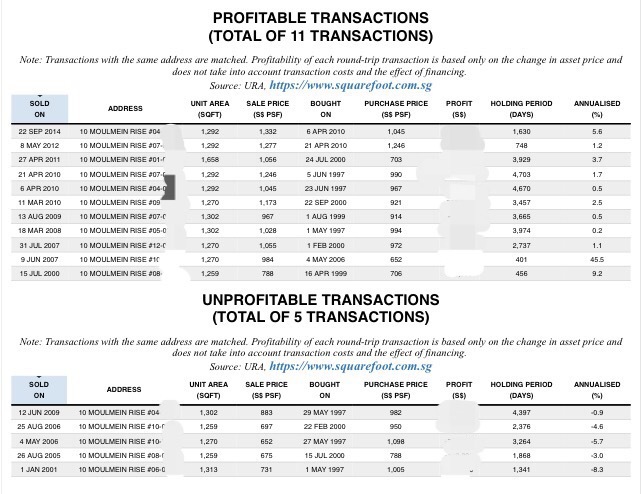 If you do wish to try offering deposit to be released direct to seller, you need to know what you’re doing- this can potentially go very wrong for the buyer, for instance if the seller becomes a bankrupt during the period between exercise of Option and legal completion, or the balance sales proceeds are insufficient to cover the outstanding loan. Only use this tactic if you are professionally advised and have proper assurances on the seller’s financial standing. There’s much misunderstanding about what constitutes good negotiation/ a good negotiator. Often, people imagine a no-nonsense tough guy like Samuel L. Jackson’s character in The Negotiator, but the truth is, when we’re dealing with sentimental and financially sound home owners, you need to have a good balance of hard and soft to persuade them into selling below their initial price expectations. And the skill every good negotiator should know – when to stop! A good negotiator isn’t one who simply bulldozes his way ahead, you need to know the value of what you are bargaining for, and when you should quickly grab the offer on the table. This was the case for three of the 2015 deals I closed so far. The first was for a 3-bedroom in the Duchess area (Duchess-3B), which was asking for below $1,300 psf. All other similar units in the development were asking for far higher prices, and being familiar with the area (my buyer had been eyeing that particular project for months even before we met!) we knew that there were many buyers seeking homes at that condo. After bringing in our contractors to determine that there was no major plumbing and rewiring work necessary, we quickly sealed the deal. About a month after this deal, I brought a buyer client to view a nicely renovated 3-bedroom apartment nearby (Adam-3A), which was receiving exceptional response from prospective buyers, with several second-time viewers the same weekend that my clients and I viewed. The last offer was $50,000 from the asking price, and we knew that a ready Option had been pre-signed by the sellers for $30,000 above the last offer. My buyers were decisive and quickly matched the inked price that very night, securing a prime freehold property for under $1.6M. And my most recent such case was for a 2-bedroom unit (Jellicoe-2A). Thanks to insider news, we already knew the details of a recent low floor transaction at the project, and the response for this high-floor unit in the very first week of marketing had been overwhelming, with several groups viewing almost every day. An offer had come in just 3 days into marketing, with the seller counter-offering slightly above this offer. We were also aware that high floor 2-bedders at this project hardly ever came up – once in 2014, and none in the whole of 2013. Needless to say, we quickly scooped up the deal. In closing, I’d like to remind readers not to take any particular example I’ve listed above in isolation, for one thing, it was not possible for me to share that much background information on each case due to client confidentiality concerns. Note that it is important to take a holistic approach when dealing with resale properties – assess the unit, the development, the area, know your position (and ideally the seller’s position as far as possible) to determine what is a realistic and best outcome you can craft for yourself as buyer, or your client if you’re an agent like me. 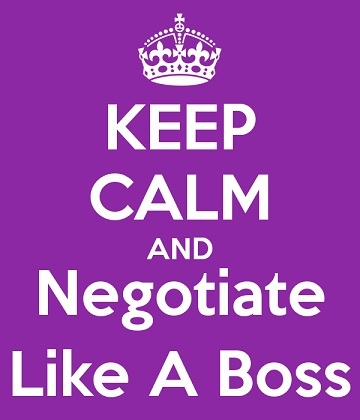 Happy negotiating! I was recently invited to blog on BTInvest, a new online portal by The Business Times, a cherished opportunity to learn from professionals more knowledgeable than myself and also share my personal views and personal experience on investments. Affordable homes in Singapore? Looking beyond cooling measures. 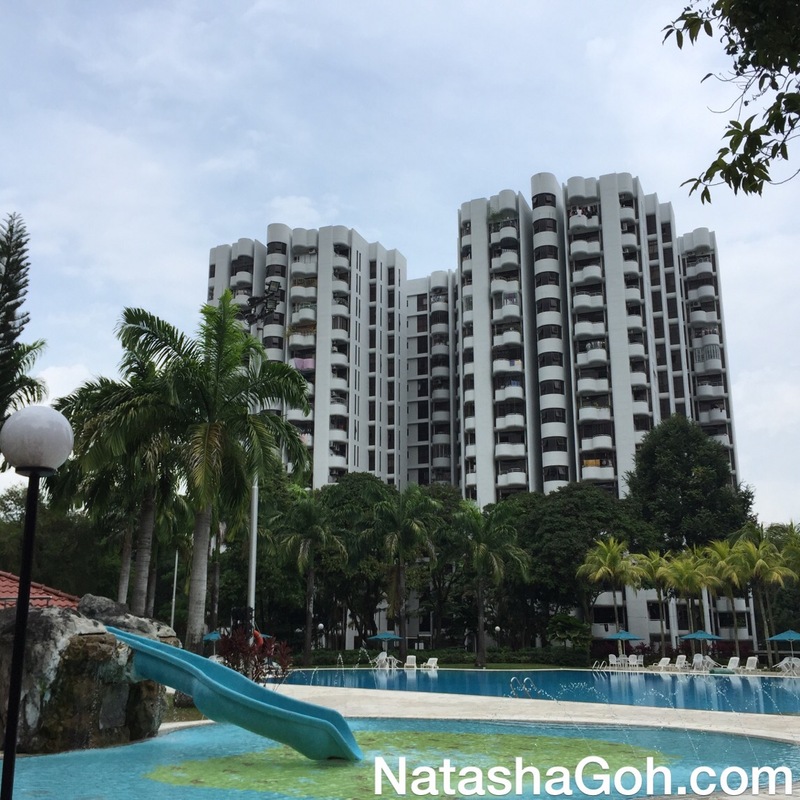 The 8th round of property cooling measures announced by MAS on 28th June is intended to be a long-term one, put in place not just to tackle the current market situation, but to maintain prudent credit controls in the years to come. 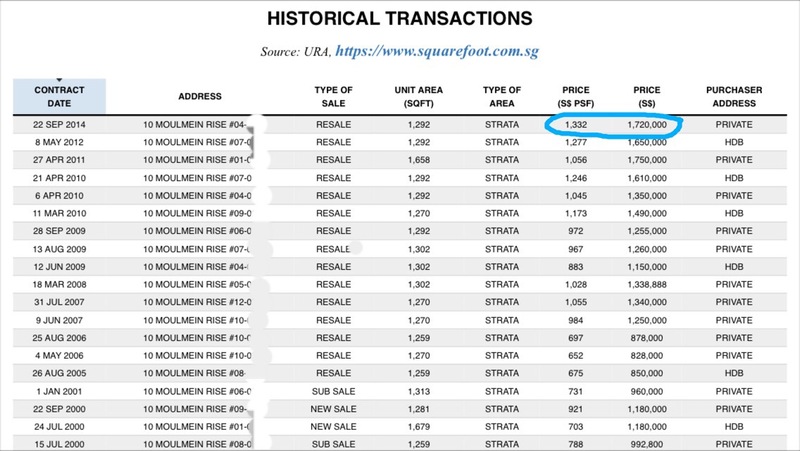 I think at this point it would be timely to remind ourselves why Singapore’s government is so fixated on avoiding a property bubble. Sure, housing affordability is always of certain political significance in any country, but I struggle to think of any other nation where the government is quite so heavily involved in the property market. Having chosen to take on the mantle of providing public housing to over 80% of the population for all these decades and being so closely involved in the control of the private housing market too, it is unsurprising that the electorate considers the health of the housing market a key element when assessing their overall satisfaction with the ruling party’s performance. As Minister Khaw has pointed out previously, he faces the delicate task of balancing the public’s call for affordable housing, with the need to maintain stable property prices to protect the interests of many Singaporeans whose homes and real estate holdings represent the bulk of their total net assets. Thus in the government’s efforts to provide affordable public housing, they must at the same time avoid a property crash at all costs. The main focus thus far has been on beefing up rules and regulations: hiking stamp duties imposed on buyers and sellers, and reducing the availability of financing by lowering loan-to-value ceilings, restricting loan tenures, and general tightening of credit controls. But as any honest draftsman or legislator would be able to tell you, it is near impossible to draft a completely watertight book of rules without becoming unwieldy and impractical to implement. And in any case, is there substantive proof that heavy regulatory control is better at maintaining a stable market than free market forces? 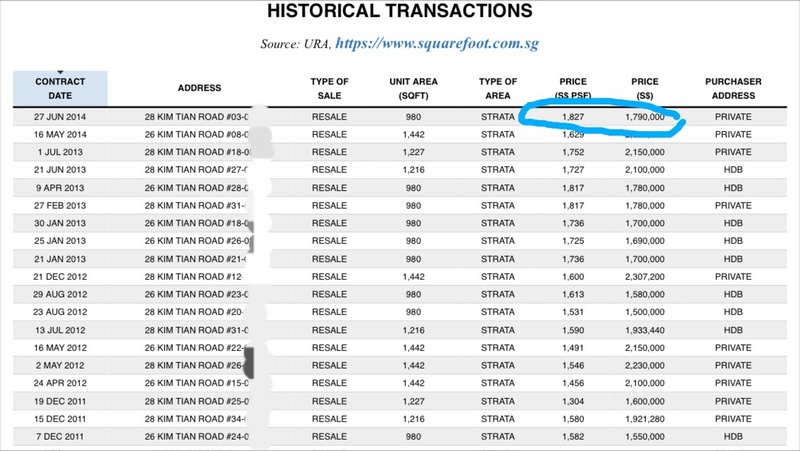 If you own private property in Singapore, it’s highly likely that you took up a mortgage loan when you first purchased it. Given the widespread use of mortgage loans here, I find it rather alarming that the vast majority of people who have taken up mortgages in the past are unclear on even the basic terminology used in mortgage loans. A common mistake laypersons make is using the terms “mortgagor” and “borrower” interchangeably. In simple situations, where for example a home is bought by a single person and the loan is similarly taken in single name, the borrower and mortgagor would indeed be the same person. However, the term “mortgagor” specifically relates to an owner of the property that is being mortgaged, whereas “borrower” refers to any parties that are contracting with the lender bank (the mortgagee) to pay back the mortgage loan granted. By necessity, all owners of a mortgaged property are required to contract as borrowers, thus all mortgagors are borrowers, but not all borrowers are mortgagors. 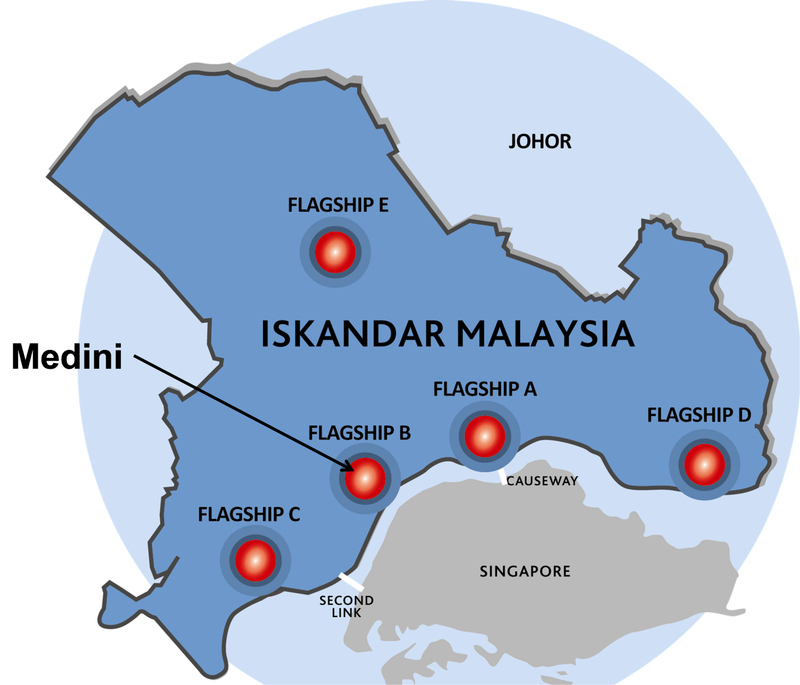 The Iskandar region, image courtesy of Temasek. 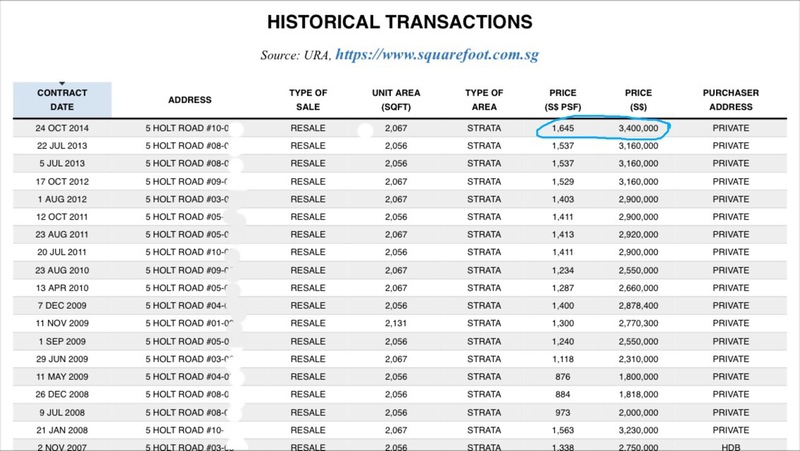 The name “Iskandar” is on the tip of everyone’s tongue these days, and it is impossible to perform one’s duty as a property consultant in Singapore without at least rudimentary knowledge of neighbouring Malaysia’s rapidly developing special economic zone. The success of Iskandar will ultimately pivot on this – whether they are able to successfully integrate the four vital aspects of a bustling metropolis. They have done exceedingly well on the investment front, with the first development phase attracting a total committed investment of RM56 billion, surpassing its investment target by over 20 percent. Now well into Phase Two, cumulative committed investment in the region stood at around RM106.3 billion in 2012.